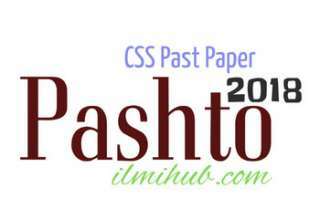 This is a post about Islamic History and Culture CSS Paper 2018 which you can see and download. This CSS 2018 Islamic History and Culture Paper was held on 22.02.2018. FPSC arranges CSS Papers in Pakistan. These papers are held for the selection of officers. This is selective paper and belongs to CSS Past Paper 2018 Group IV. This one is the 2nd part of the paper and there are 7 questions in it. Candidates have a choice to choose 4 questions. 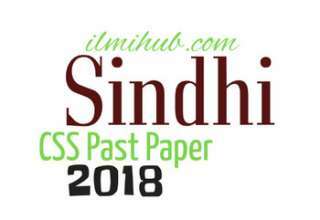 You may also like Indo Pak history CSS paper 2018.